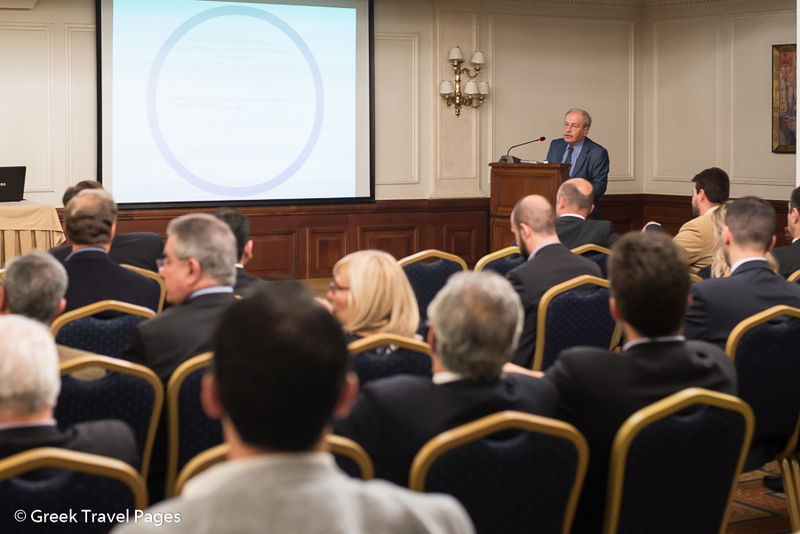 Τhe important role aviation plays in the Greek tourism chain was discussed during a recent conference held by the Hellenic Association of Airline Representatives (SAAE) and attended by representatives of the airline industry, associations and Athens International Airport (AIA). 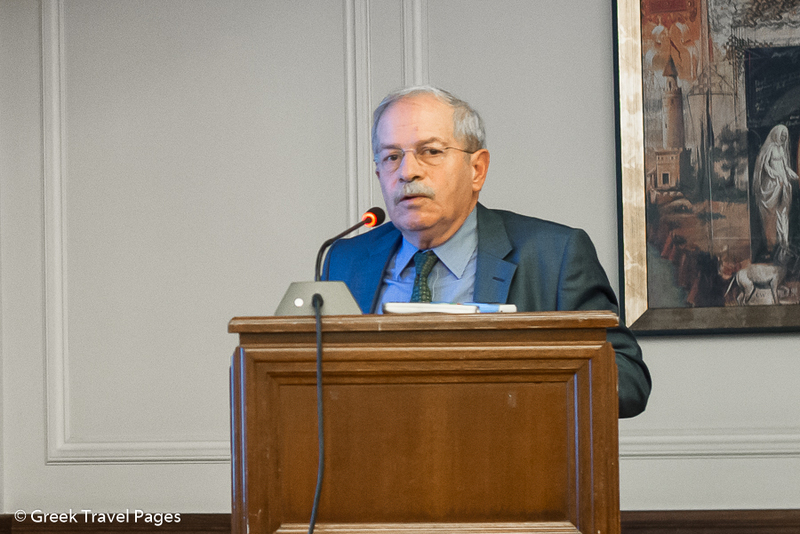 SAAE’s president, Dinos Frantzeskakis, gave a review of Greece’s progress in aviation in 2014 and focused on the development of air transport, jobs and economic benefits for the Greek economy. According to Civil Aviation Authority data, presented by Mr. Frantzeskakis, a 13.6 percent increase of international flights to Greece was recorded during January-October 2014, compared to the previous year. This increase was accompanied by a 1.1 percent rise in domestic flights during the same period. 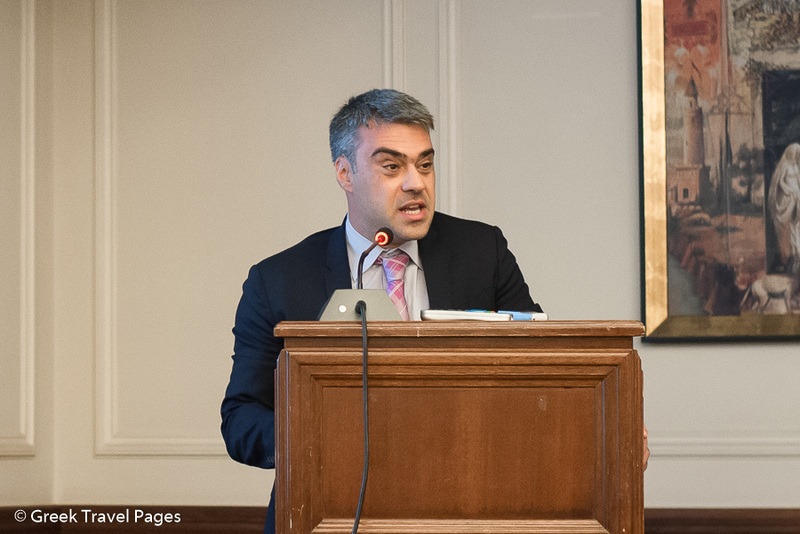 Athens Airport Cargo Development Manager Alexis Sioris referred to synergies made to further develop the cargo sector and spoke of the AIA’s goals to increase the export trade. 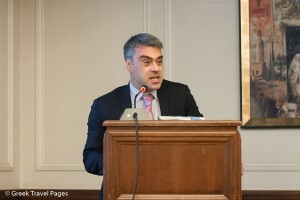 Citing data from IATA, Mr. Frantzeskakis said that the aviation industry contributes 5.7 billion euros to Greek GDP with 3.3 billion euros coming directly from airlines, airports, ground handling and air traffic. “The aviation sector supports the incredible figure of 100,000 jobs in Greece,” he added. However, Mr. Frantzeskakis underlined that more must be done to further strengthen the aviation sector’s contribution to Greece and tourism. He said that improvements must be made to facilities and passenger services in Greece’s busiest airports located in destinations such as Chania, Heraklion, Santorini and Mykonos. He added that more competitive charges are necessary at Athens International Airport to attract more airlines during the winter. “Low cost companies and long haul airlines do not fly to Athens in the winter, which means that we can not have competitive city breaks. This hurts the months that we want to extend the tourism season,” he stressed. He also added that the “spatosimo” air passenger tax, imposed on international and domestic passengers departing from all Greek airports, had yet to be reduced despite promises made by the government. 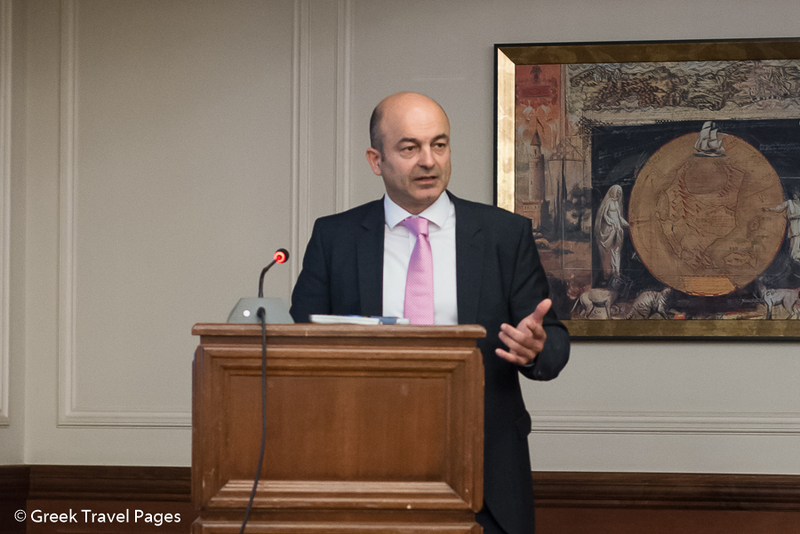 On his part, SAAE’s vice president, Kostas Tsovilis, analyzed issues involving the ground handling industry and its direct and indirect benefits to employment, especially during the summer season. According to Mr. Tsovilis, on a permanent basis, some 3,000 workers are employed in ground handling services in Greece while on a seasonal basis this number doubles. “During peak season, usually from late March to late October, employees in this activity amount to some 6,000. This figure is important, especially for the Greek region where finding work is not that easy,” he said. 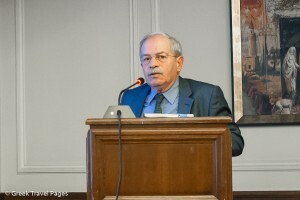 He also mentioned that the cost of ground handling in Greece is some three times lower than the cost of handling in most European major airports. “As you can see, this is an important factor for an airline to choose an airport as a hub,” he said. SAAE counts 17 members. Currently, there are 118 airlines operating in Greece of which 73 are represented by Greek general sales agents. The aim of the association, beyond contributing to the solution of problems that concern the aviation sector, is the advancement and development of the airline industry in parallel with the prospects of tourism development in Greece as a whole.